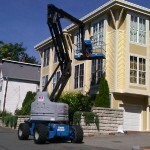 Are you considering having the exterior or interior of your home painted by a professional painting contractor? If you answered “yes”, there are some important factors to consider. Checking references and online reviews, should be on the top of your list, since can tell you that they are the best on what they do, but are they really? The best way to find out is to check their references. Below are some important questions to ask when interviewing each candidate for the painting project. 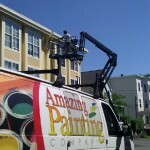 Amazing Painting Company is fully licensed and insured. Who will be painting my house? Do you hire sub-contractors? Amazing Painting Company NEVER hires sub-contractors. 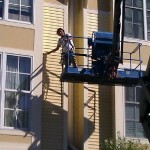 The owner is present painting and supervision or crew on EVERY painting project. 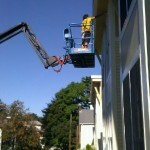 All of our painters work full-time year around. What type/brand of paint do you use? We only use top of the line paints, like Sherwin Williams and Benjamin Moore. Quality makes a difference! A high quality primer and paint will last for a longer time. Asking these questions and checking references will help you make the right decision. 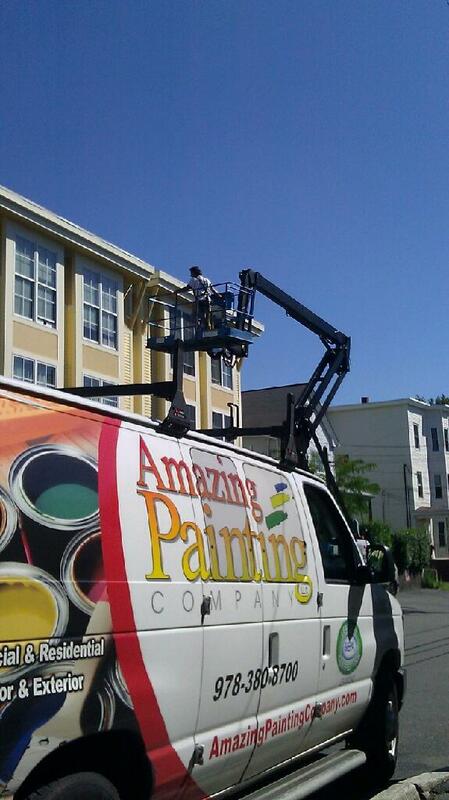 Amazing Painting Company is here to serve you. We’re not the cheapest, but there are good reasons to consider spending a little more for your interior and exterior painting. 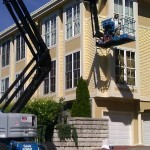 Amazing Painting Company provides expert residential exterior & Interior Painting services in Massachusetts and Southern New Hampshire. We are always happy to meet with you to provide a free, courteous, accurate painting estimate for exterior or interior painting services. Sal Peixoto is a licensed Massachusetts Home Improvement Contractor and a Certified Lead Safe Renovator with over 15 years of home improvement experience. Sal works directly with Amazing Painting Company's customers to make sure they receive the individual exceptional customer service they deserve. 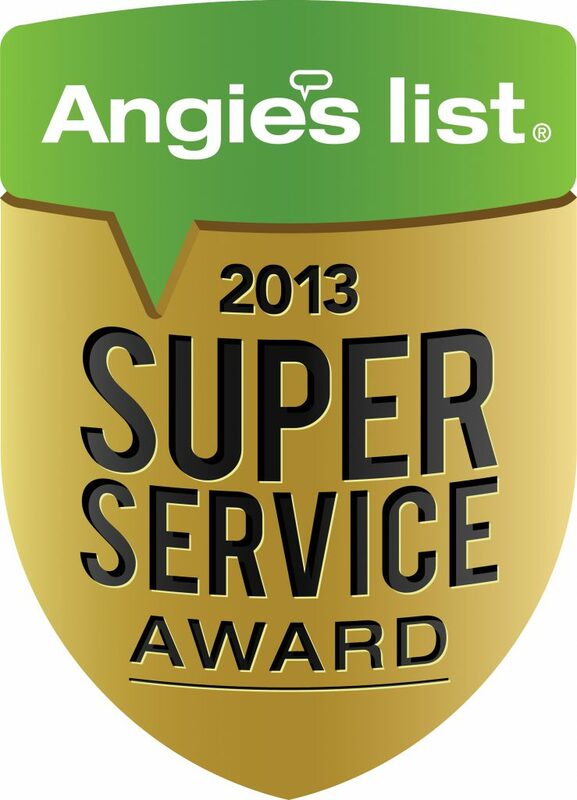 CONTACT US TODAY TO REQUEST A FREE WRITTEN ESTIMATE!